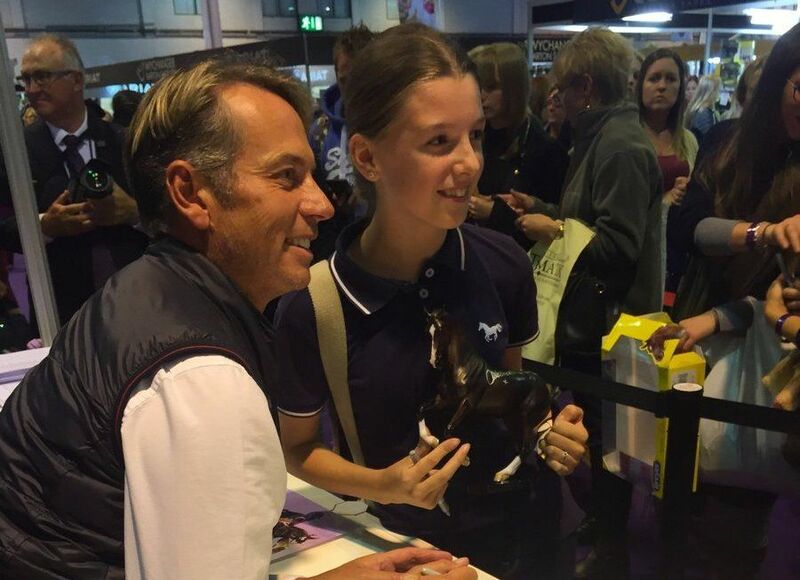 Each year Horse of the Year Show takes place at the NEC and Lloyd Bell Productions provide the official radio and audio service. 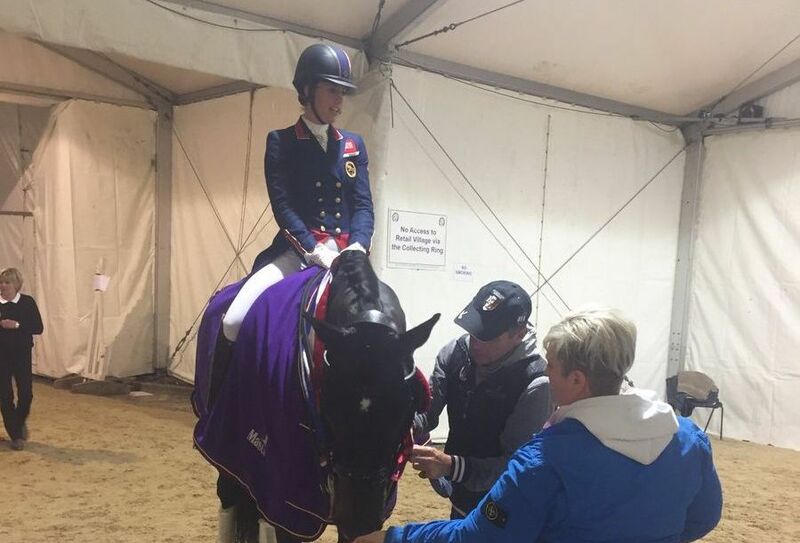 At the indoor Equestrian event, LBP provides 2-ways, voicers and audio to radio stations around the world as HOYS draws some of the biggest names to Birmingham including Olympic gold medalists Charlotte Dujardin, Ben Maher and Peter Charles. 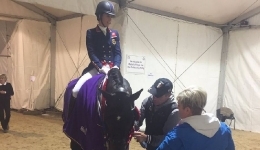 Lloyd Bell also provides all audio for the official HOYS website.